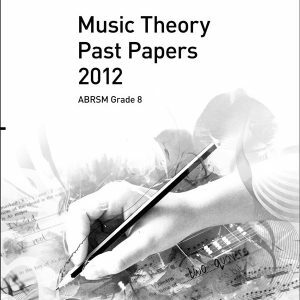 SKU: 9781786012159 Category: Music Theory Past Papers Tags: ABRSM 2018, ABRSM 2018 Past Papers, ABRSM Grade 5, ABRSM Past Papers, ABRSM Past Papers 2018, Grade 5 Past Paper, Grade 5 Practice Papers, Music Theory, Music Theory Past Papers 2018, Music Theory Practice Papers, Past Papers 2018, Practice Papers 2018 Brands: ABRSM. Music Theory Practice Papers 2018, ABRSM Grade 5. 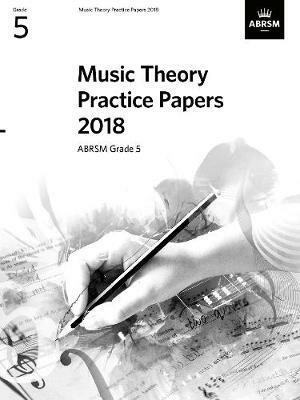 The new papers are selected from the 2018 Music Theory exam papers and reflect the new question types that have been in use for the first time this year and are essential resources for candidates preparing for Music Theory exams. 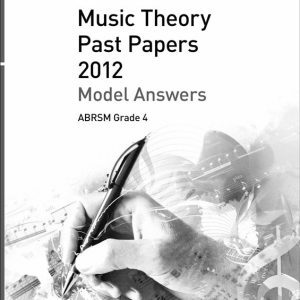 Each graded collection contains four papers from the 2018 exams; there is also a corresponding set of Model Answers for each grade.